I have had multiple car title loans with Montana capital and each time I have been more than satisfied. Bianca helped me this last time and she was amazing. Jonathon was very helpful and will stay with you through the process. easy to contact. straightforward. Jonathan was extremely helpful and patient with me. Guided me from beginning to end and assured me that I was in good hands. 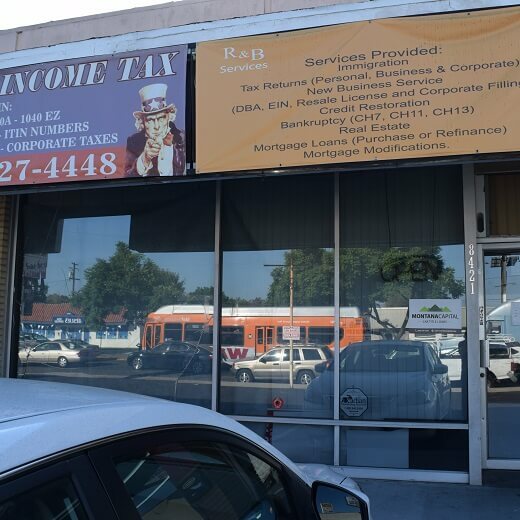 The Rosemead Blvd Montana Capital Car Title Loans in Pico Rivera Branch has been providing the residents of Pico Rivera with car title loans since June 7th 2017. We rented a place in R&B Income Tax store. The store is located at 8421 Rosemead Blvd. between Terradell Street and Telegraph Rd. 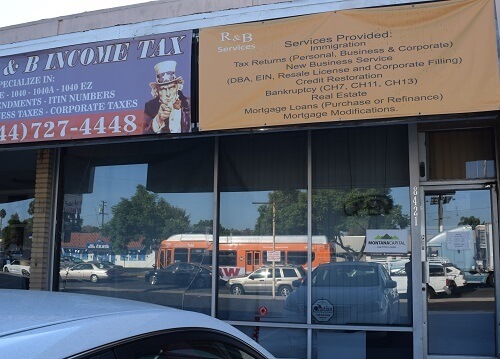 If you live Pico Rivera and in need of quick cash, call us to set an appointment at the 8421 Rosemead Blvd. 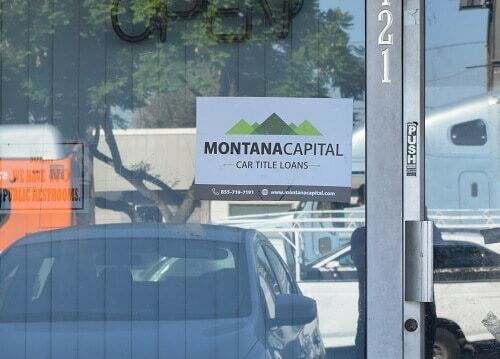 Montana Capital Car Title Loans in Pico Rivera branch. We are obligated to provide all our customers with unmatched customer service. In 1958, the two unincorporated communities of Pico and Rivera merged into one city called Pico Rivera. Lying below the Whittier Narrows, Pico Rivera is one of the “Gateway Cities.” What started out as agricultural communities ended up being residential and industrial after the end of WWII. The city is now home to the Pico Rivera Sports arena, which hosts both sports events and concerts. There are nine playgrounds and parks scattered throughout and public recreational facilities spread throughout 120 acres. In addition, there are 18 sports fields, four community centers, a golf course, two gyms a skating park and aquatic centers. If you live in Pico Rivera, you can apply for a quick cash loan from Montana Capital Car Title Loans. Our auto title loans are available for all credit applicants, so even if you have bad credit you can still apply for a secured loan. The pink slip loan pre-approval process is very fast, usually lasting no more than a couple of minutes. Want to know more about our car title loans in Pico Rivera? Just call us or fill in the online form on this page and one of our representatives will contact you as soon as possible. If you need some quick cash and you own a car, it will be worth your while to consider car title loans. At Montana Capital Car Title Loans in Pico Rivera we loan people just like you who are in difficult financial positions money to use for any need. To find out if you can qualify for auto title loans, just take a minute to fill in the contact form at the bottom of this page. Be sure to send us your personal details as well as the information regarding a car that is in your name. We will check the value of your car to see if it is high enough. We will also need to confirm that you will be able to make the payments on the loan. If you fit into our credit criteria, we will contact you to proceed with your auto equity loan application process. Even if you do fit the requirements for Montana Capital Car Title Loans in Pico Rivera, and your application for a title loan is approved, you still get to keep your car. You can pay the loan back in convenient monthly installments and drive your car whenever you need to at the same time. We only use your car title as security for a loan beginning at $2,600.